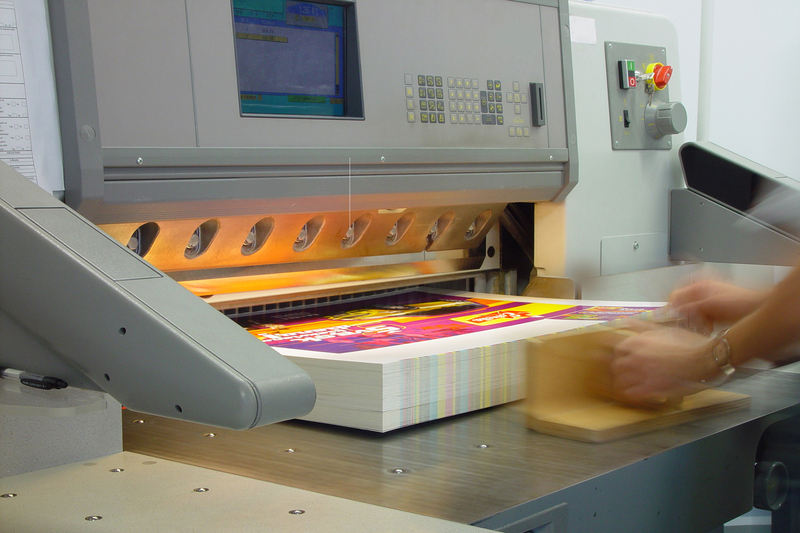 Established in 1992, Graphic impressions opened its doors and began providing a quality printing service to local businesses. 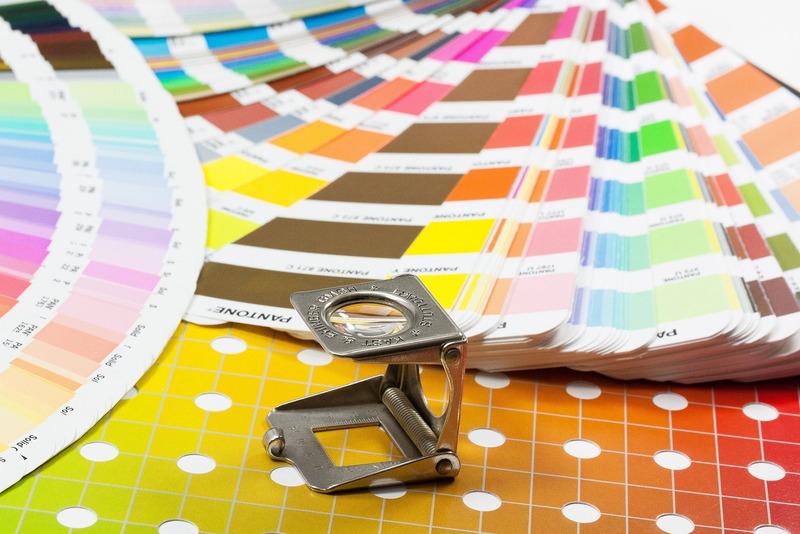 The company has now become one of the leading printing companies serving Edinburgh, Fife, Lothian and Borders and surrounding areas, incorporating design, traditional litho print, digital print, foiling & die cutting along with a full finishing facility, making us a one stop shop. We do it all! Graphic Impressions continues to grow by providing quality work, keeping ahead of changes within the industry and by listening to its customers. Many years of working within the print sector have shown us that in todays marketplace, customers want a higher level of quality and service. That's why Graphic impressions have invested in a full range of modern equipment. Posters • Brochures • Booklets • Newsletters • Postcards • Leaflets • Presentation Folders • Magazines • Stationery • Reports • Books • Display Graphics • Labels • Catalogues • Packaging Materials • Carbonless forms • Menus • labels and much more.